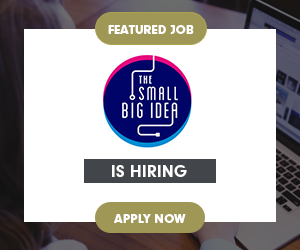 The Small Big Idea is looking for a Motion Graphics Designer. Prepare design plan, concept and layout for motion graphic projects. Design and create enticing motion graphics for video deliverables. 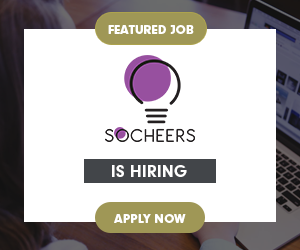 Create and deliver motion graphics for various media including web, mobile, etc. Participate in a brainstorming session to share new design perspectives and ideas. Maintain up to date knowledge about the latest graphic design techniques. Ensure compliance with company guidelines, deadlines, and design standards. Passion for design and an exceptional eye for the details. Strong knowledge of color use principles, typography, and layout.